Known for its slimming properties, this invigorating Soil Association Certified Organic Green tea contains Organic Ginseng and Acai berry which are gently spiced with Organic Ginger and Cinnamon to bring you this lovely healthy infusion. This tea is completely natural and can be consumed as a part of a calorie controlled healthy diet to aid in reaching your weight loss goals. 20 sachet tea bags per pack. 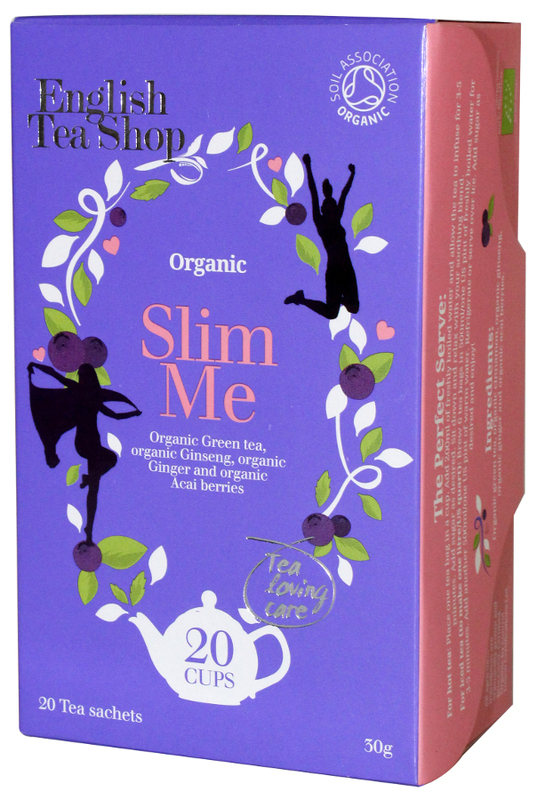 The English Tea Shop Organic Slim Me Tea - 20 Bags - Sachets product ethics are indicated below. To learn more about these product ethics and to see related products, follow the links below. 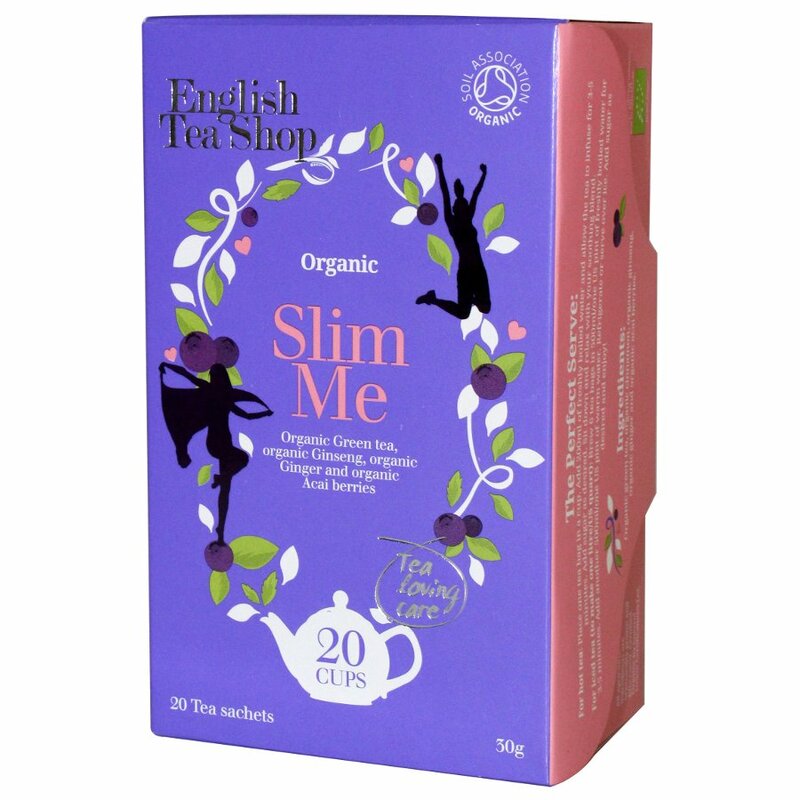 There are currently no questions to display about English Tea Shop Organic Slim Me Tea - 20 Bags - Sachets.